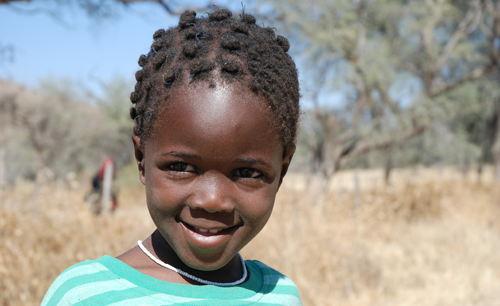 Children outreach focuses on volunteering with families and organizations that deal with children. It can be as simple as teaching them songs, storytelling, playing, dancing, building playgrounds, baby-sitting, day caring, teaching numerals and alphabet to advocacy on child labor. Most families struggle with children education because of poverty and also lack of opportunities. We work with several orphanage facilities with children that need to be loved and cared for, volunteer work is primarily geared towards long term sustainable assistance to children, education and safety. Contact with outside world always makes a great impact in the child’s life and they never remain the same. Sometime, its just to be there for them is what makes a difference. 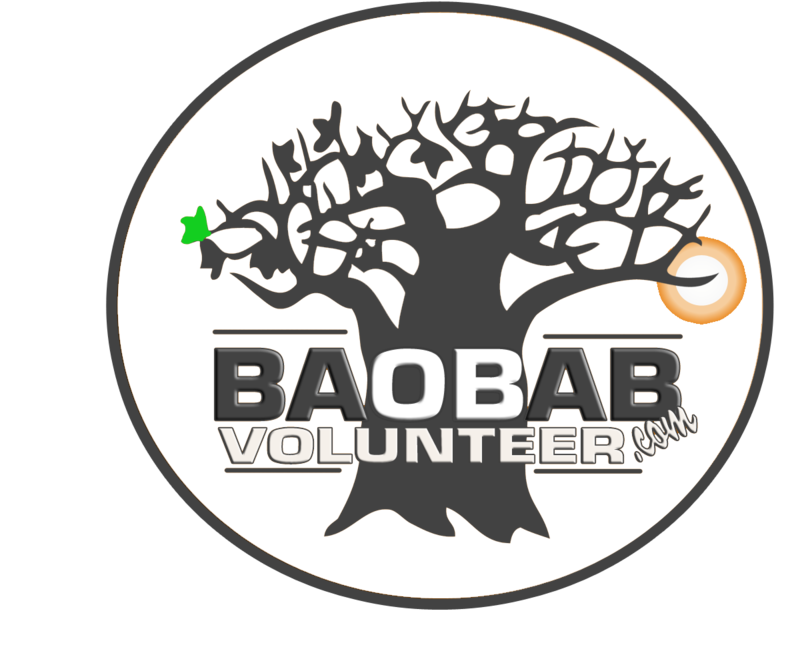 Baobab Volunteering Services and our partners will always try to give the best experience and service to our volunteers, however, do not expect full first world western living standards and perfectly precise working schedules. 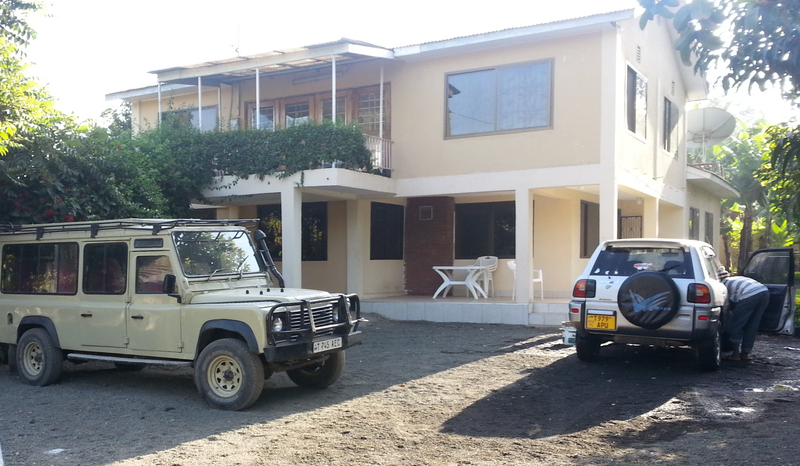 It is always a big challenge to live and work in African countries. 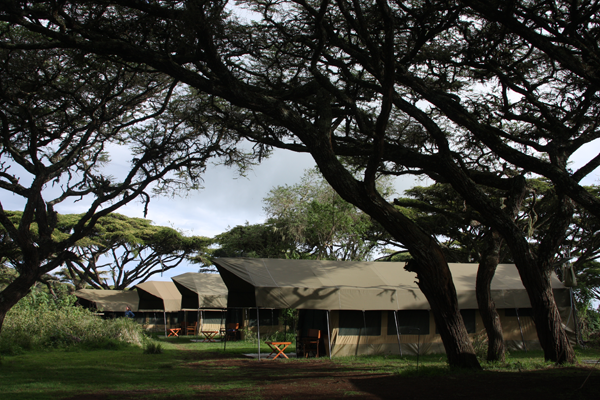 It demands a lot of understanding, tolerance, courage, some experience and the ability to adapt to the environment. Sometimes, it may be overwhelming, especially for the first timers, adjustments to completely new conditions and have to communicate in a foreign language may be unbearable-do not worry, this is part of the fun!. Most things are not the way you are accustomed to, such as the climate, foods, culture, way of doing thnigs, – literally everything is different, probably you are the one now with a weird foreign accent! Hey, most places find foreign accents adorable. 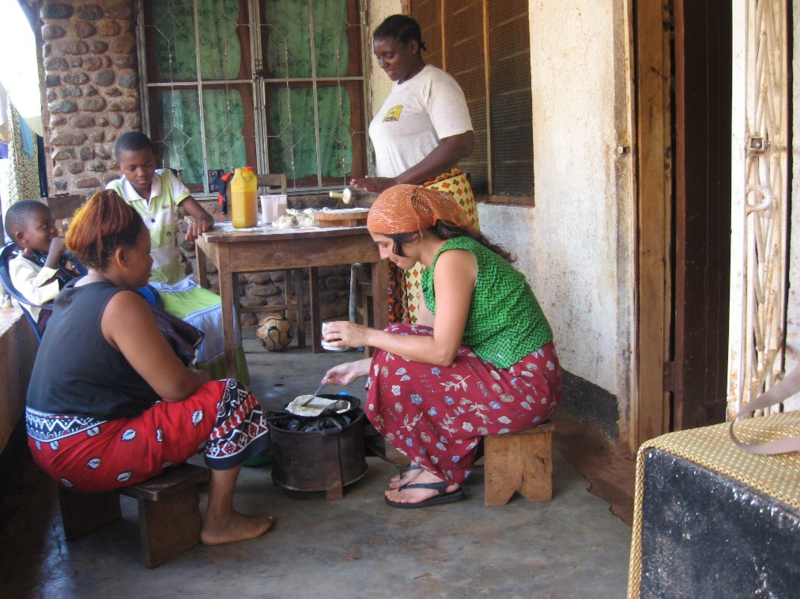 During your volunteering time you will learn and find great things that normally a tourist would never see or experience just because you got integrated in the social and cultural fabric. It takes maturity, flexibility, independence and courage to get the positive experience you will never forget; this is an undertaking that is WORTH pursuing and its life transforming.